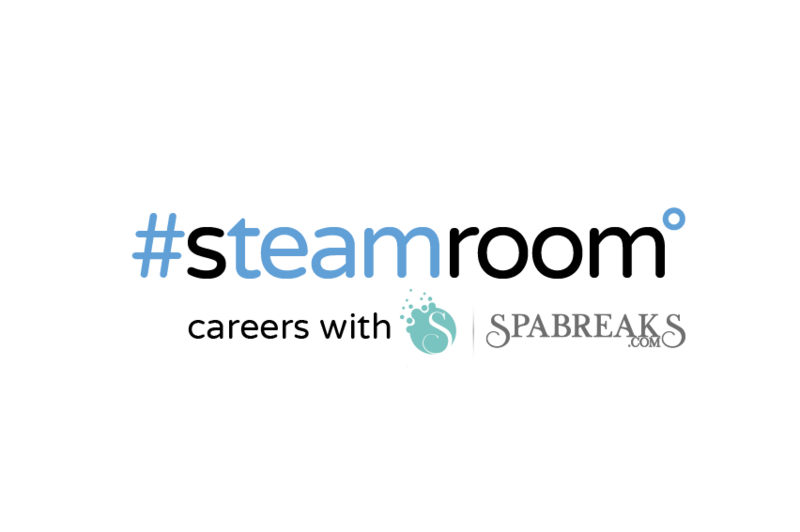 At Spabreaks.com we work hard but we also believe in a work/life balance and that includes a happy working environment, rewards for hard work, and lots of opportunities to learn. Here are a few perks of the job! Familiarisation trips are a big part of the learning experience at Spabreaks.com. We organise regular team trips to venues in the UK and overseas so you can learn more about the product, and have quality time with your team! Our company parties are the stuff of legend. Always glamorous occasions, we have elaborate Christmas parties and mid year events as well so that we can all celebrate the year together. Employee benefits include a pension plan, 22 days annual leave rising to 25 upon successful completion of six month probation, recommend a friend scheme up to £500pp/£1000pp (IT), corporate gym discounts, pub concessions and office drinks receptions, a Personal Progression Plan, a local discount scheme, and a childcare voucher scheme. We have regular awards and rewards for tasks and targets throughout the year, but we also have annual awards presented at our Christmas party to celebrate outstanding achievements within our team.